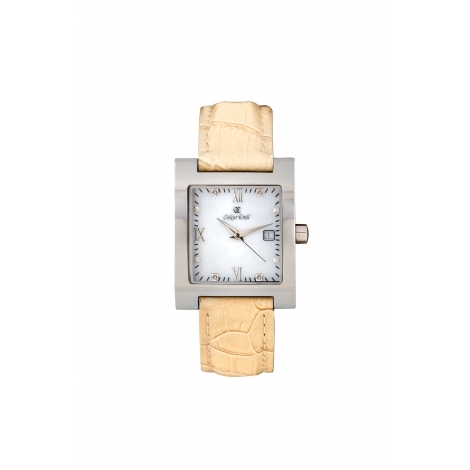 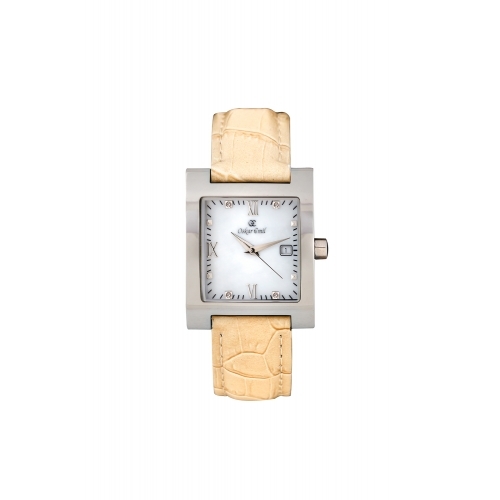 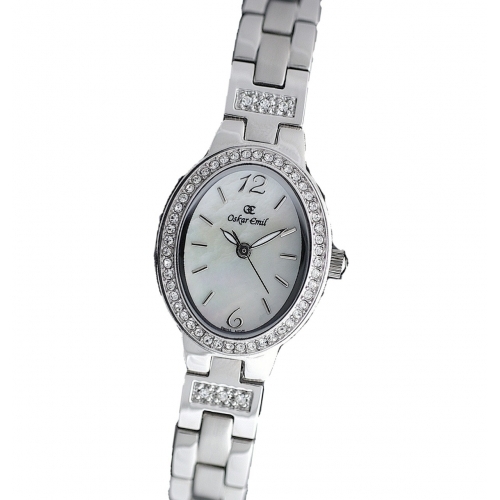 The St Petersburg ladies watch from Oskar-Emil features a Mother-of-Pearl white dial with 4 real sparkling diamonds placed on either side of the silver roman numerals at 12 and 6 o’clock. 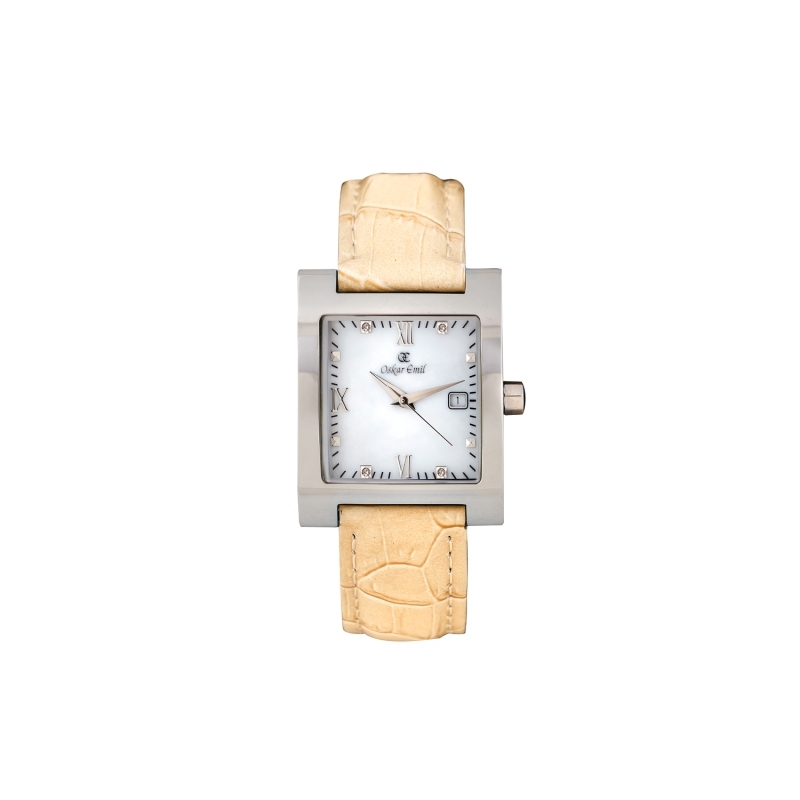 The Mother-of-Pearl dial being a natural organism means that each and every watch is slightly different and no 2 are alike. 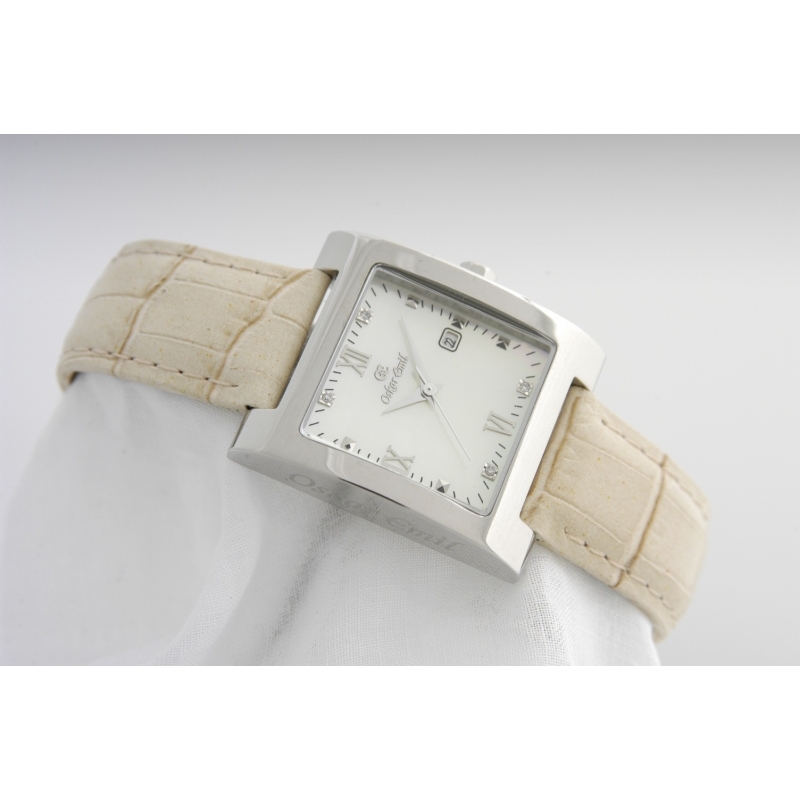 The dial is encased in a hand polished high grade solid stainless steel case that wraps around your wrist with a genuine soft leather strap and matching attachments. 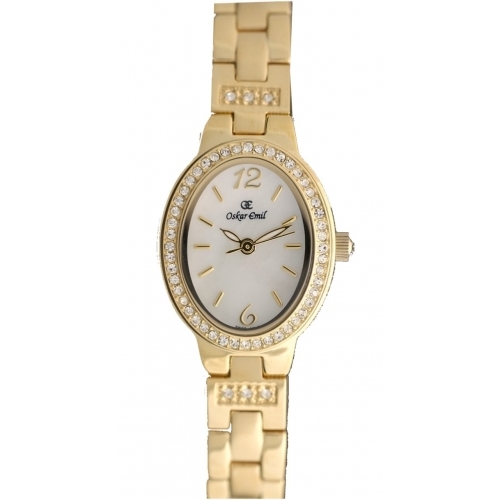 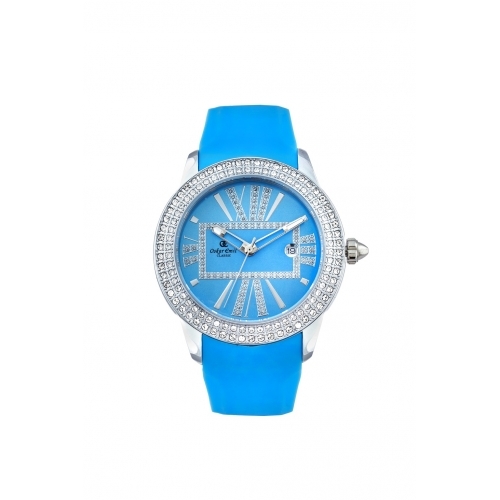 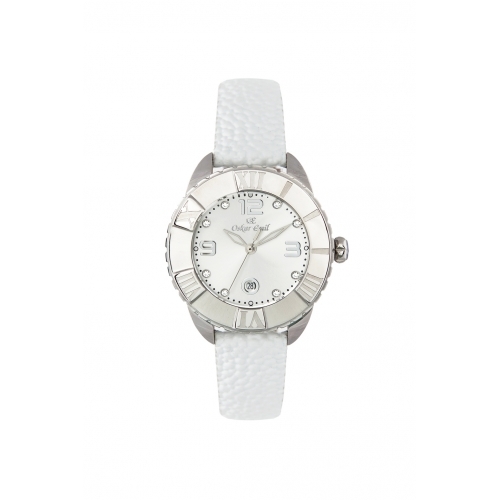 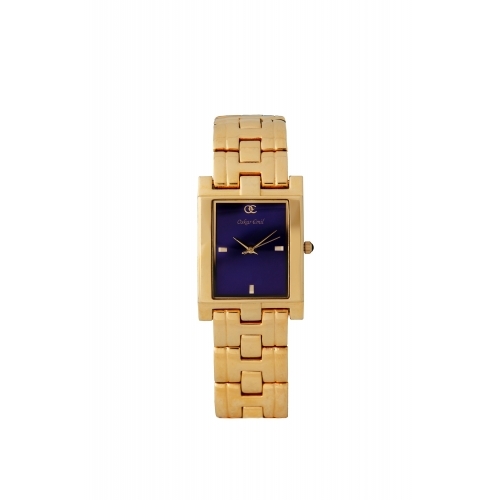 Easy to read and great to wear this timepiece will suit you for every occasion and every day.